To give as many people as possible a chance to give their views, there are different ways in which they can do this. You can go online at www.havering.gov.uk/budget2018 or pick up a paper-version of the consultation at Havering Town Hall or from libraries. There is also a chance to attend one the consultation events where details on the consultation are available and there is an opportunity to ask questions. Funding for the Council budget comes from many sources such as Council Tax, business rates and grants from Government, Mayor of London or other income sources. Each year the Council sets a budget to decide how much it is able to spend on services for Havering residents and businesses and how much income we need to fund this. In January 2018, the Council consulted with residents on the budget for 2018/19, but now it needs to look at our Medium Term Financial Strategy for the next four years. The Strategy shows that without action the Council will be faced with an increasing budget gap of more than £37m over that period. 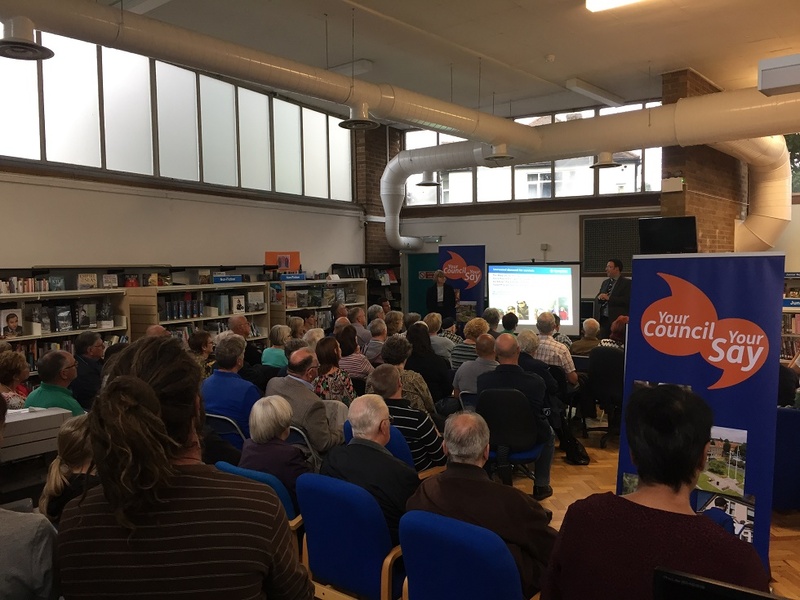 “We are facing a dramatic reduction in the amount of Revenue Support Grant that Havering Council receives from central Government. By 2020/21 reform to the grant system for funding local government will mean all local authorities will need to be self-sufficient. “This has come at a time when demand for council services is increasing due to a growing population in general, and in particular an increase in the number of elderly and very young people in the borough. “Many areas of the Council’s budget are demand driven, particularly children and adult social care, as well as housing. We work hard to provide all key services that our residents require and we always put the needs of the borough first. “We must in law set a balanced budget for the next financial year and to have a strategy in place for dealing with the gap over the next three financial years.